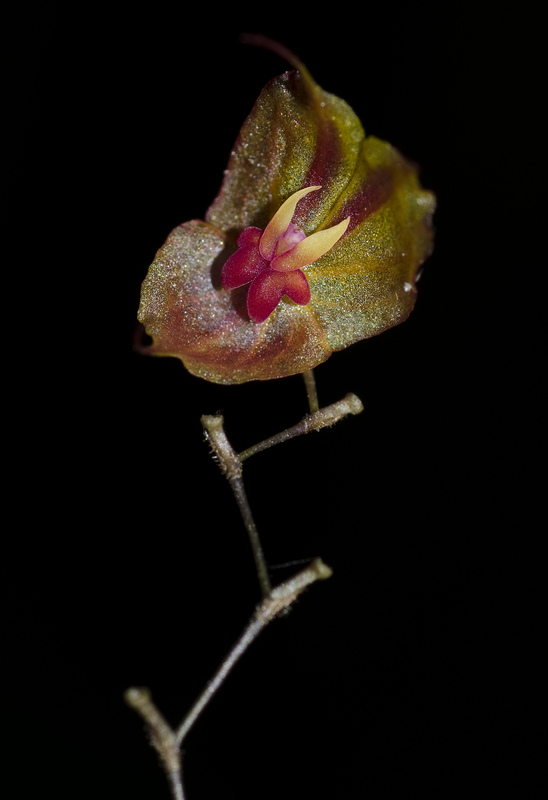 Lepanthes sp – New species discovered by Daniel Jiminez. When I was in Costa Rica in November and December 2010 me and Daniel Jiminez did a little expedition in the Cerro Durika area. 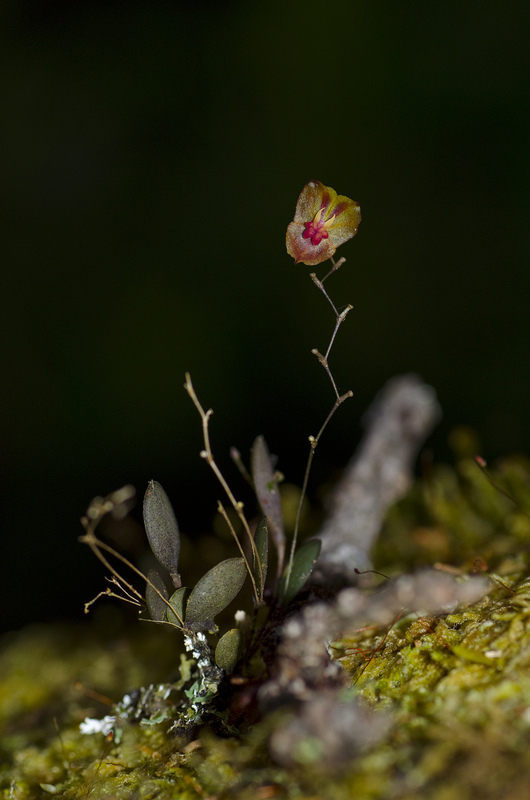 One day Daniel found this Lepanthes species 3 meters up in a tree. First Daniel thaught it was Lepanthes edwardsii but not long after looking at internet we could see that this species was NOT edwardsii. 3 plants were found at this location. 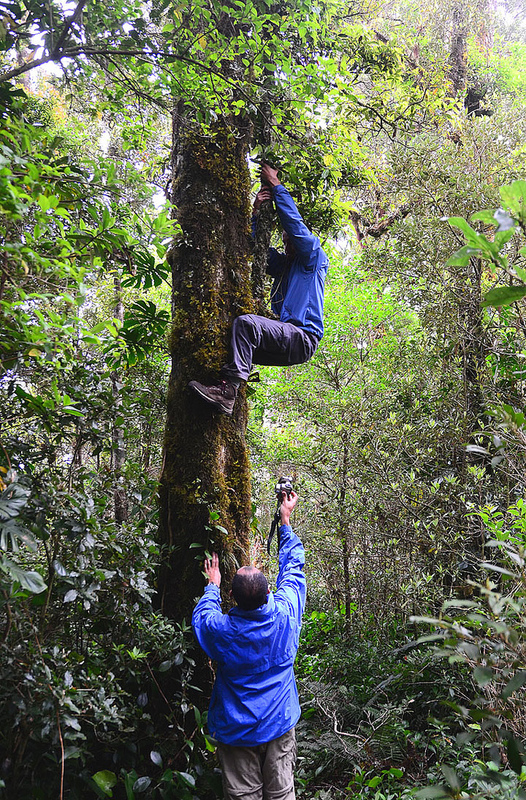 The first pictures were taken at Durika Community, on the plant used as Holotype for the species description. 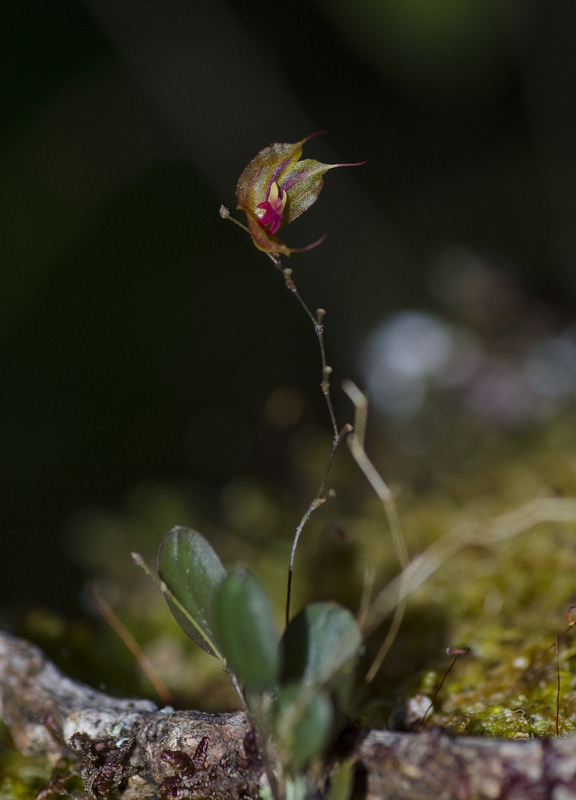 Lepanthes sp. In Situ picture.